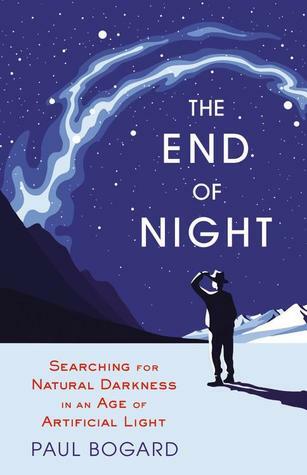 A very interesting read about how we use light and how it's getting harder to find natural darkness in the world. Bogard has an easy writing style and lots of stories about his world wide travels. Sign into Goodreads to see if any of your friends have read The End of Night.